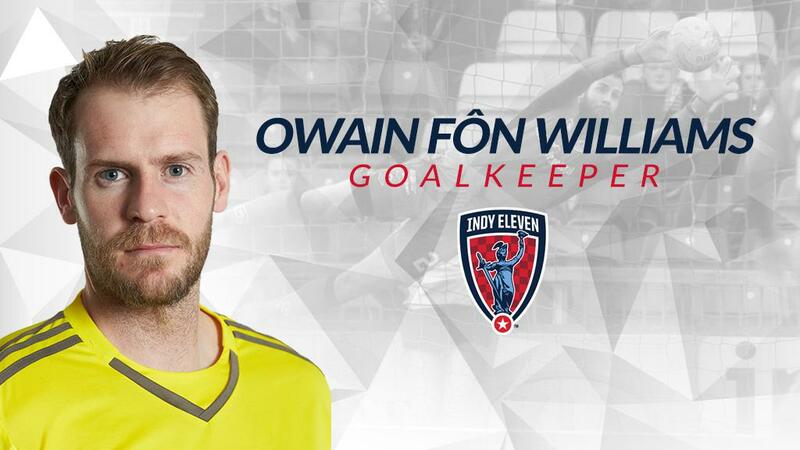 Indy Eleven Professional Soccer announces the signing of Goalkeeper Owain Fôn Williams to its 2018 roster pending league and federation approval. Williams will be joining the team on loan for the 2018 season from Scottish Championship club Inverness Caledonian Thistle whom he joined in 2015. He made 71 appearances for Inverness including starting in the club’s first ever Europa League match in 2015. He was also a member of the Wales squad that reached the semi-finals of UEFA Euro 2016. Before making the move to Scotland, the Welsh keeper made 271 appearances for four different clubs throughout the English Football League. Per club policy, terms of the contract will not be released.